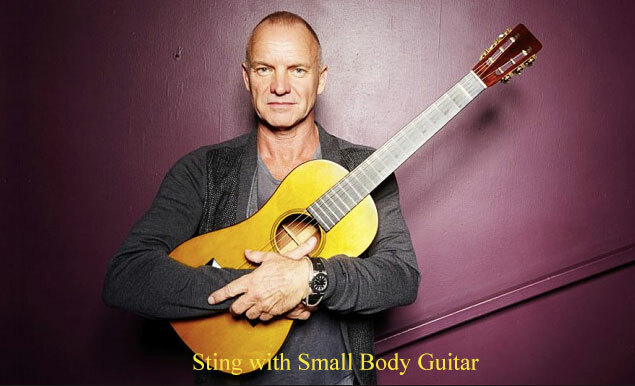 Mangore | Bellucci Guitars - Sting, "Fields of Gold"
Renato Bellucci plays: "Fields of Gold" S.D.G." San Bernardino, Paraguay, March 28, 2016; S.D.G. UPDATED: San Bernardino, Paraguay, Sept. 17, 2016 @ 20:51, S.D.G.